Huge SLAB Crappie On Every Cast! 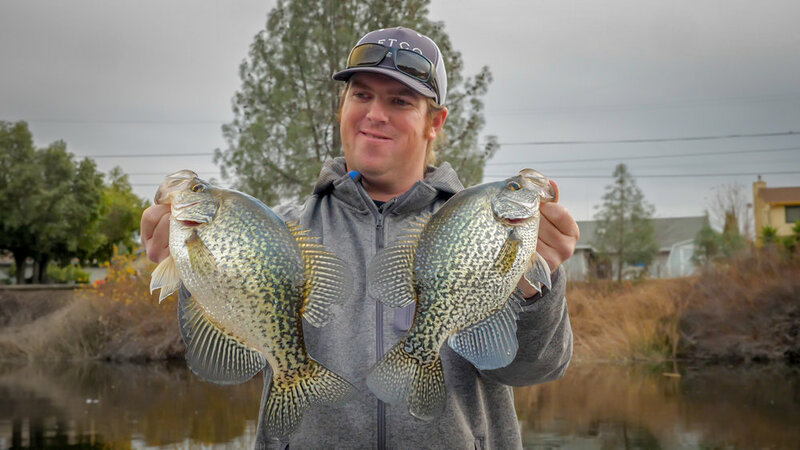 If you love Crappie fishing, this is for you! Clearlake is known for GIANT SLABS and today they didn't disappoint! They bit everything we throw at them! We've included tips for crappie fishing as well as a handful of baits you need to try. Crappie are incredibly picky eaters but once you've got them dialed in you can catch them for hours! We use small swimbaits, hair jigs, and perfectly balanced flies to elicit bites from stubborn panfish. Get Tacticalbassin Gear (Hats, Hoodies, Sunshirts) by emailing Tacticalbassinapparel@gmail.com for details on what is available.